A fresh leak from Videocardz has just surfaced revealing the existence of an embargo and an exclusive event for an upcoming AMD drivers update. AMD has historically lead the industry in quality of their drivers (including the GUI) and the Crimson revisions were something to behold. If the secretive nature of this new update is any indication, it appears that the company is all set to do it once again with an upcoming drivers update. 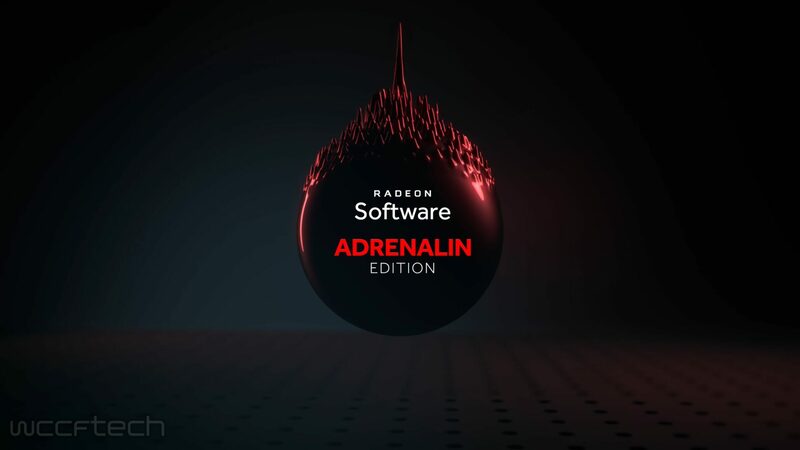 The new version of AMD’s drivers will be called Adrenaline, 2019 Edition and will have quite a large number of brand new features. According to Videocardz, the new features will include a voice control system, dubbed “Hey Radeon!”, rather like what Google, Siri, and Alexa offer and will allow the user to ask the drivers to do things like taking screenshots or show the FPS overlay while inside a game. Currently, the voice commands can only be issued in English or Chinese. This feature utilizes Adrenaline 2019 and AMD Link update. Secondly, and perhaps more excitingly, AMD is going to be answering the automatic overclocking present on modern NVIDIA cards with one-click overclocking capability that actually tweaks the memory as well! Overclocking support has been great on NVIDIA cards ever since Pascal (in which the vast majority of cards usually run way above what the maximum turbo boost is advertised as ) and it will be great to have a competing feature in Radeon cards. What’s more, the company is actually one-upping NV over here and including undervolting support as well. Some Radeon cards like Vega have known to be overvolted for stability (and ease of QA) purposes and many chips can actually run at the stated power levels just as happily on lower voltages. This undervolting support will allow users to minimize the power draw from their Radeon card (especially useful if you are running a mining operation – not that they are very profitable right now). Lastly, Streaming to VR Headsets will also be present for AMD cards, although this is something that has multiple software and hardware competitors only and it remains to be seen whether a dedicated hardware solution for streaming VR will be the eventual winner or native support for streaming the same (which will naturally be on a lower bitrate than dedicated hardware such as wireless HDMI). The company has a great history of leading driver updates (I mention Crimson once again) and its great to see AMD pushing the bar for drivers higher once again. Are you excited about AMD's new driver update? No - Give me Navi.